The adage that the world is getting smaller is very true when it comes to the growing interest we receive from both business and leisure travellers wanting private jet charter to South America. 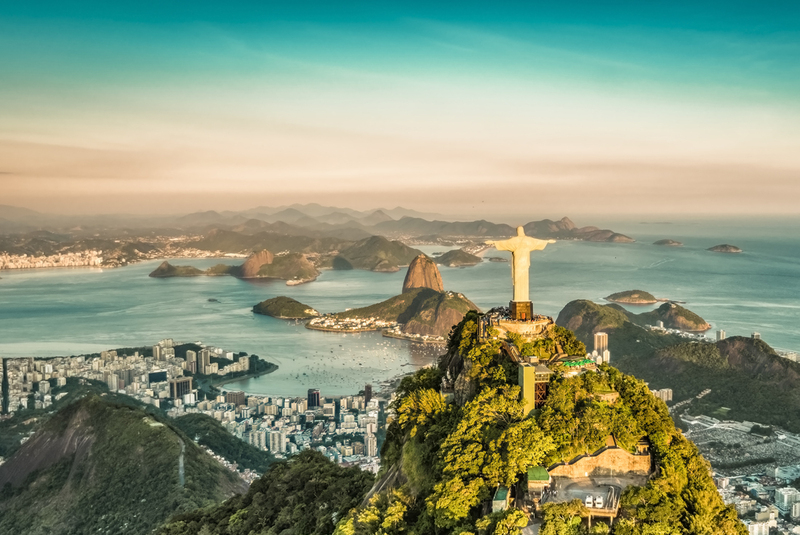 While there are occasional economic insecurities in the region, there is largely political stability and growing security in South America for business and holiday travellers alike. For clients wanting to explore this vast continent of mountains, deserts, lush jungles and some of the most stunning beaches in the Caribbean region, private jet charter in South America could not be easier with our extensive network of offices and sister companies in Latin America. We provide private jet charter for large parts of this region from Argentina through to Venezuela and with our network of contacts can create the bespoke private jet charter package of your choice, allowing you to sit back and either work more efficiently or make the most of your leisure time in south America. Find Chapman Freeborn’s regional offices in South America. Argentina’s largest city – and its capital – is a melting pot of European, South American and Asian cultures, which is reflected in its cuisine, its energy and its main tourist attractions. From football to tango, theatre to colonial architecture, fabulous food and great museums make Buenos Aires one of the most energetic and exciting in the southern hemisphere. Tourist attractions in Brasília, the vibrant capital of Brazil and a renowned UNESCO World Heritage Site, are plentiful. From avant-garde architecture to national parks, a city lake and an eclectic food scene, as well as luxury hotels and a thriving retail scene, here are 6 reasons to book your private jet charter to Brasília. São Paulo is Brazil’s largest city and the powerhouse behind this South American country’s economic resurgence. The cultural diversity in this vibrant city is tangible and an exciting backdrop to a rich architectural heritage, cultural institutions and a world-famous nightlife and restaurant scene. Lima, the capital of Peru, is much more than a transit point for a visit to Machu Picchu. This vibrant coastal city – home to more than 9.5 million – offers visitors outstanding Colonial-style architecture, superb cuisine, great surfing beaches, five-star hotels, eclectic shopping, and a multitude of ancient sites to explore. There are many reasons why Rio de Janeiro is referred to as the Cidade Maravilhosa, the Marvelous City. It is a place that is undeniably beautiful, has a fascinating history, some of the best nightlife in South America and definitely doesn’t take itself too seriously.